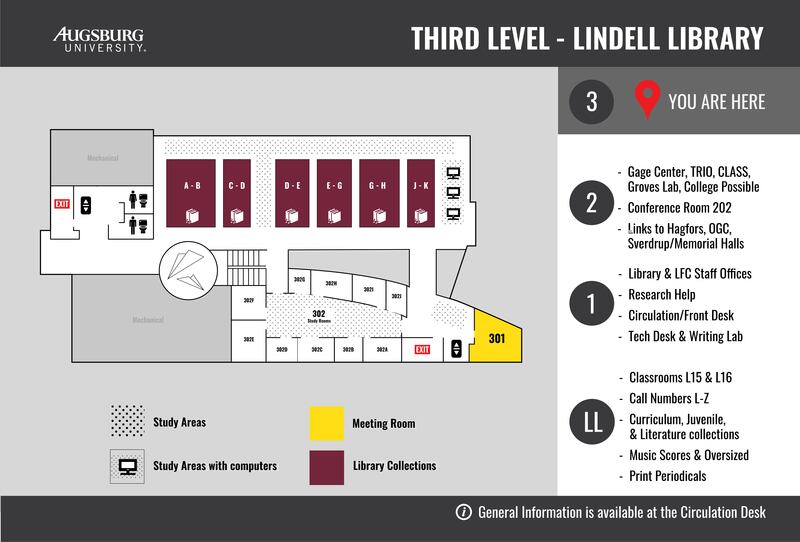 Where do I go if I'm looking for ...? 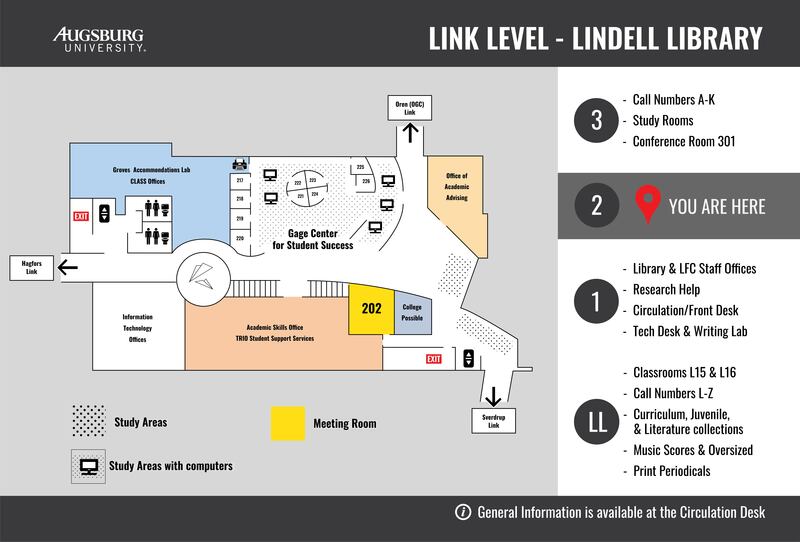 Image of a map of the library's third floor. 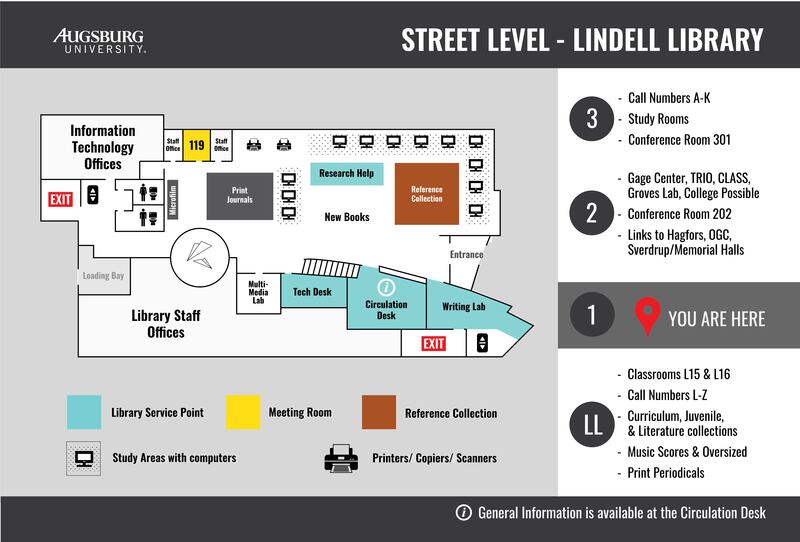 Image of a map of the street level, or first floor, of the library. 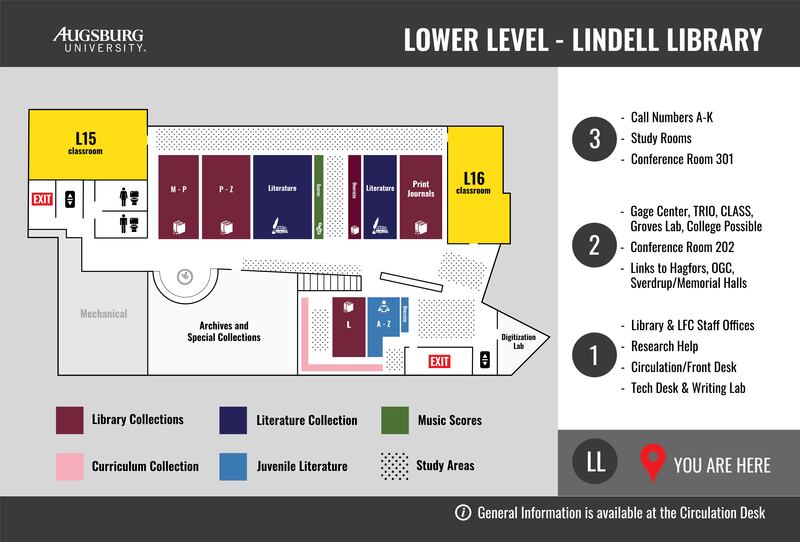 An image of a map of the lower level, or basement, of the library.